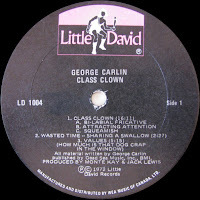 bels added here but NOT in RAR file. 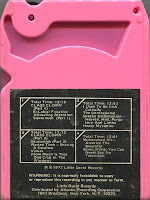 Click each then download covers. 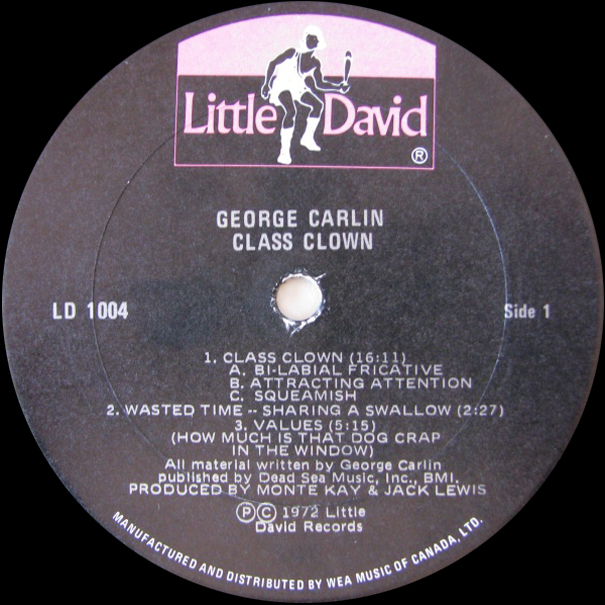 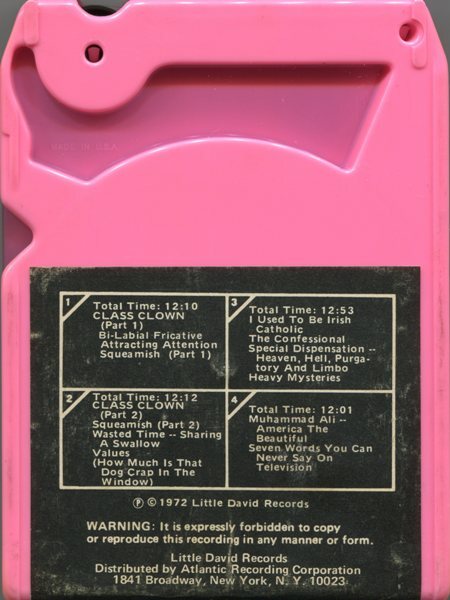 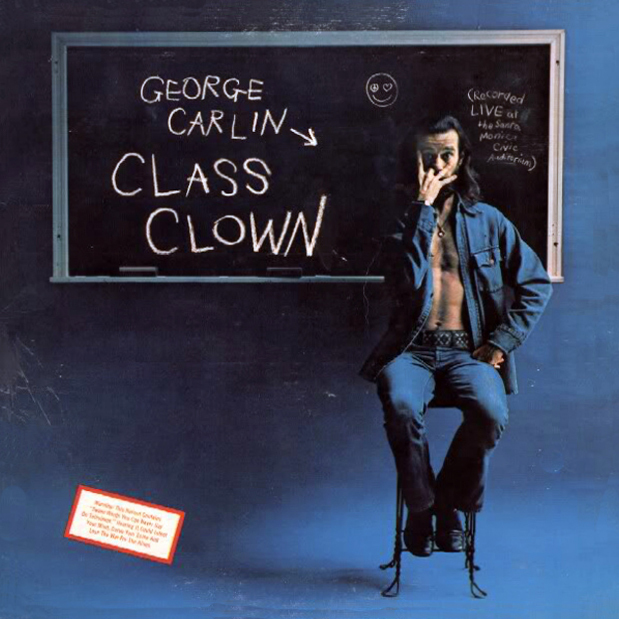 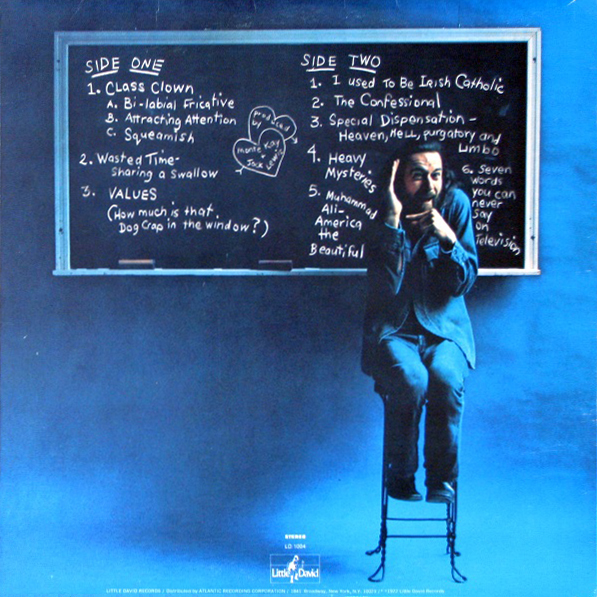 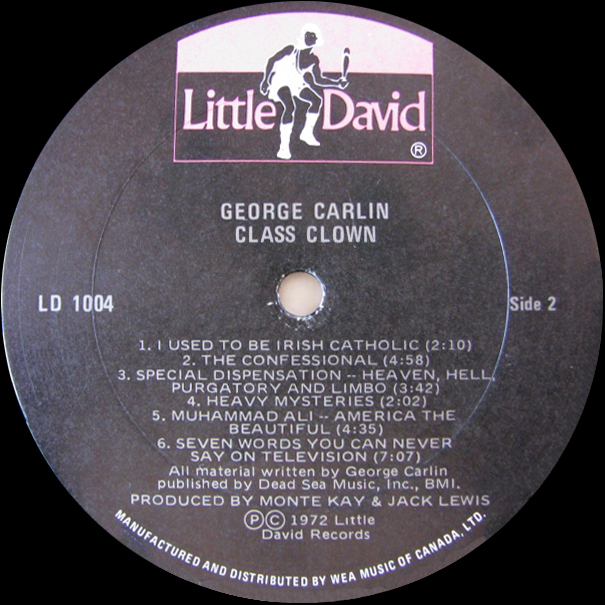 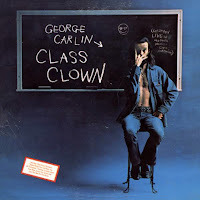 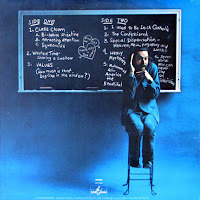 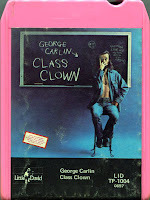 0 comments on "George Carlin - Class Clown 1972"